When it comes to your workout, nothing gets in your way. You’re unstoppable, you have your own personal fitness journey and you want to get it done. Engineered for sport, wireless headphones can help keep you moving. Whether you’re breaking your personal best on the track or hitting the streets for a stroll, fuel your workout every single time with crisp sound delivered by the Plantronics BackBeat FIT series. They connect to different devices, they’re comfortable, they stay in place and can even handle a little sweat and moisture. 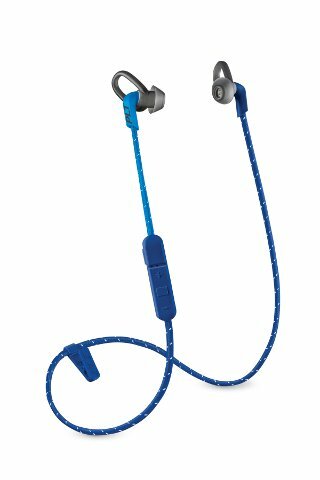 Flexible and durable, the popular BackBeat FIT offers a lightweight in-ear, secure fit design to deliver music to your ears while also remaining alert to your surroundings. Withstanding the rain or a rinse under the tap, the design meets the IP57 rating and has a special nano-coating. With up to eight hours of listening time from a single charge, you get up to a 10 m wireless range and the open ear tip design lets you hear the environment around you. 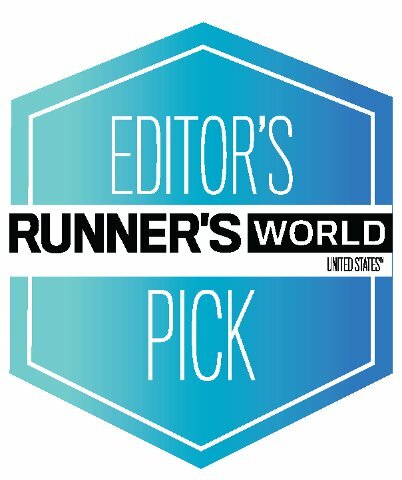 Key to note is that last year, this device was awarded the prestigious Editors Pick by Runner’s World, highlighted as a preferred choice by many runner’s around the world. The BackBeat FIT 500 offers a larger but lightweight over-the-ear design with up to 18 hours of listen and talk time. 40 mm drivers bring the signature Plantronics audio to live, with the ability to connect multiple devices, a 3.5 mm jack, deep sleep mode, memory foam cushions and the same moisture and sweat protection of other BackBeat FIT products. With the FIT 500 you’ll enjoy all-day comfort from the locker room to the sports field, and everywhere in between. You’ll likely find that the surprisingly affordable price-point for this style also won’t leave your pockets empty. The BackBeat FIT 300 series takes things a step further with an earbud design that ensures ultimate comfort when you run, cycle or lift weights at the gym. But don’t let the smaller in-earbuds fool you, the up to 10 m wireless range offers big sound for wireless sports earbuds. Coming soon to South Africa, this edition will be the ultimate in advanced technology for the athlete who never quits. These wireless sport headphones are water-resistant and sweatproof to withstand your most grueling workouts, and they have a workable range of up to 10 m from your device. Connect the BackBeat FIT Training Edition headphones to the PEAR Personal Coach app to stay focused and motivated. For sales enquiries in South Africa, contact one of our authorised local distributors, Headset Solutions on +27 (0) 21 001 2667 or visit www.headset.co.za.